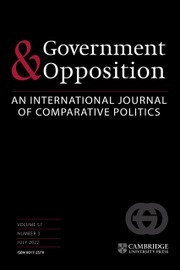 Growing protests in non-democratic countries are often seen as signals of regime decline. 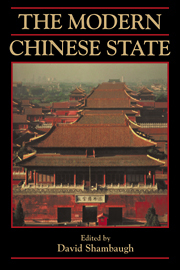 China, however, has remained stable amid surging protests. 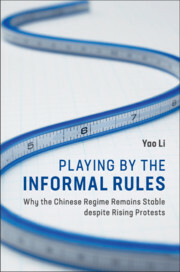 Playing by the Informal Rules highlights the importance of informal norms in structuring state-protester interactions, mitigating conflict, and explaining regime resilience. 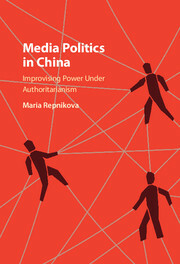 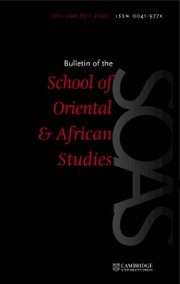 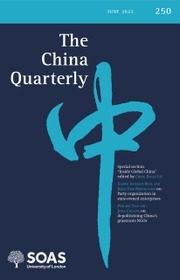 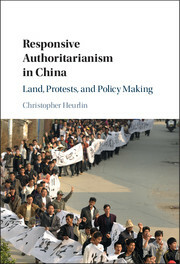 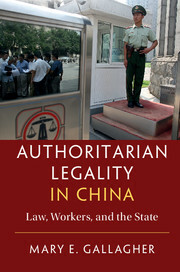 Drawing on a nationwide dataset of protest and multi-sited ethnographic research, this book presents a bird's-eye view of Chinese contentious politics and illustrates the uneven application of informal norms across regions, social groups, and time. 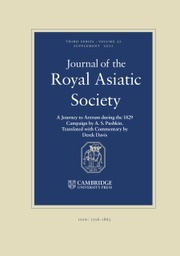 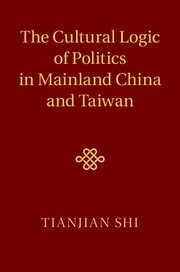 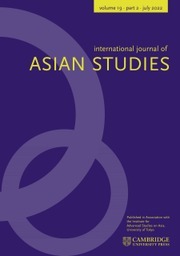 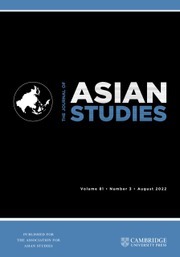 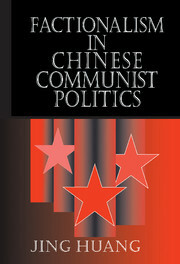 Through examinations of protests and their distinct implications for regime stability, Li offers a novel theoretical framework suitable for monitoring the trajectory of political contention in China and beyond. 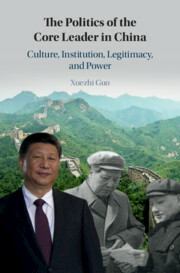 Overall, this study sheds new light on political mobilization and authoritarian resilience and provides fresh perspectives on power, rules, legitimacy, and resistance in modern societies.